And it's a family afair as Leonard's son produced the album. 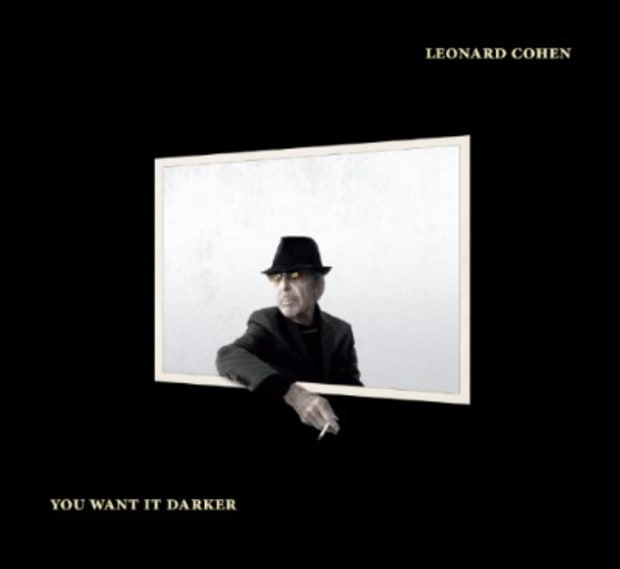 Touches of the now are blended with what we know to expect from Leonard Cohen. But this is a creative late chapter, not recycled sameness.